This week’s country is an East African gem, which is home to diverse wilderness, unique wildlife, thriving cities, and even the continent’s highest and most famous mountain. Welcome to Tanzania. 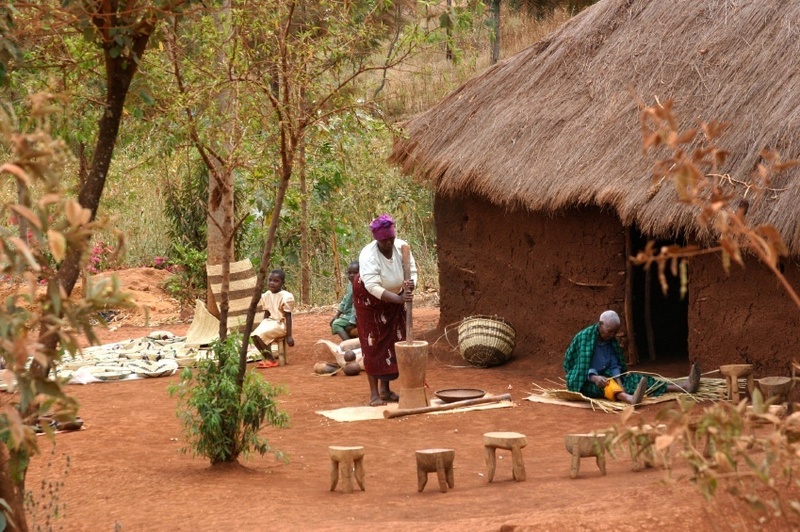 Prior to colonization, the land that is now Tanzania was home to a variety of tribal groups. Some were known for production of steel and iron, with the Haya people even inventing a high temperature blast furnace to forge carbon steel. Long before Europeans ever stepped foot in the region; traders and explorers from Arabia and India visited the shores, with Islam finding a small foothold along the coast. The first European to arrive in Tanzania was Vasco de Gama – one of the most renowned Portuguese explorers. For nearly 200 years, the Portuguese controlled much of the area – until Omani Arabs moved in. In 1840, the Sultan Seyyid Said claimed Zanzibar City as his capital, turning the island into the centre of the Arab slave trade. The majority of the native population was enslaved during this time. The region changed hands once again in the late 1800’s, when Germany conquered most of Tanzania and added it to their colony – German East Africa. This too was doomed to fail, as the country’s defeat in World War I saw the area become a British mandate, with a small portion reserved for Portugal. This meant that the people of Tanzania were soon dragged into another war, this time fighting for the allies in World War II. Like most colonies after the end of the war, Tanzania soon achieved full independence (then called ‘Tanganyika’). Under the leadership of Julius Nyerere and his party (TANU), the country became formally independent on December 9, 1961 – later transforming into a democratic republic. Zanzibar was soon added after a revolution overthrew the Arab rulers, with the united name of ‘Tanzania’ adopted. Since independence, Tanzania has been through several ups and downs. A period of economic decline in the late 70’s was followed by an IMF loan and sustained growth from the 80’s onwards. The political system was changed in 1991, allowing multiple parties to compete for the first time. 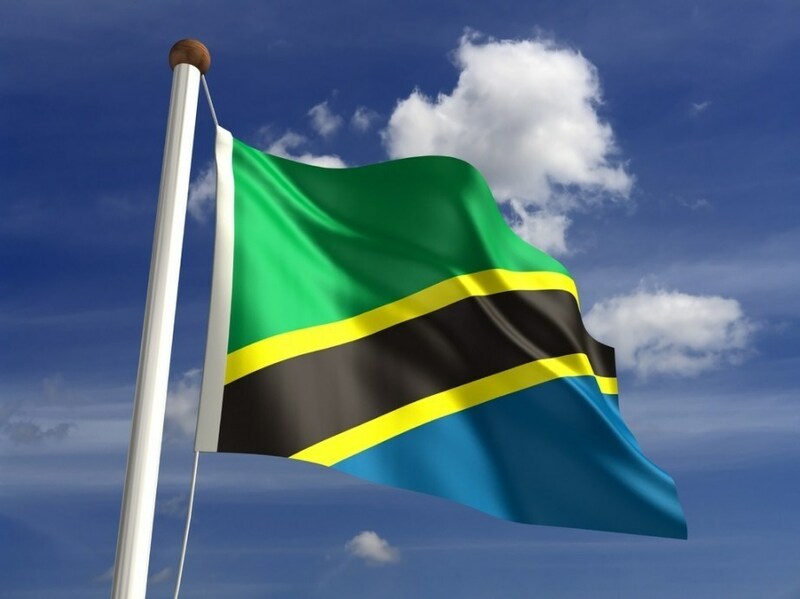 Today, Tanzania stands as one of the more successful and safer countries in Africa. Tanzania’s diverse cultural heritage is reflected by the over one hundred different languages spoken – most of them of Bantu origin. However, the long colonial period means that English serves as an overarching tongue, especially for educational purposes. Tanzanian cuisine is as eclectic as its languages, with a wide array of local and foreign flavours becoming staples of the country’s food. Coconut milk, rice, beef, a wide variety of local vegetables are all popular – as is spicy food in general. Indian influences can also be found throughout the country’s cuisine, thanks to large amounts of immigration. Like many countries in Africa, soccer is a popular sport – although the national team has not managed to qualify for a World Cup yet. Rugby union also enjoys increasing popularity, with the sport started in the country by European expatriates. The environment of Tanzania is very diverse, and features many of the most common sights people from around the world expect from Africa. 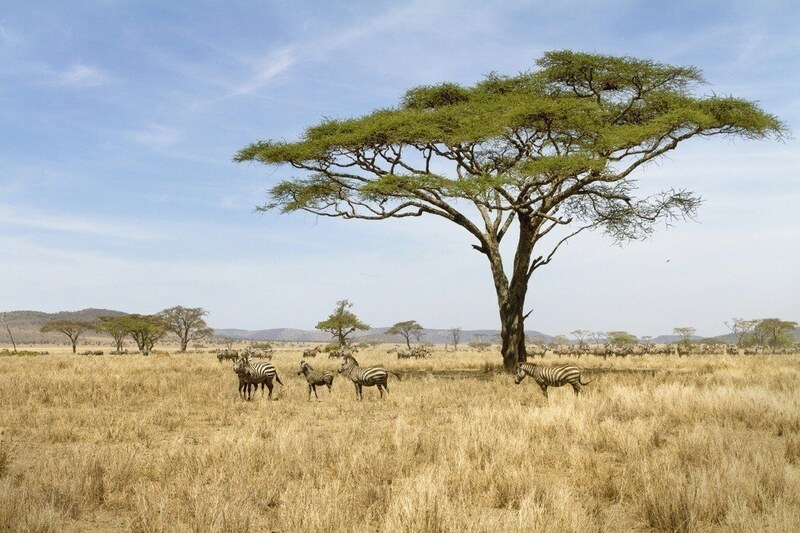 The Serengeti covers great deal of land, and is home to a wide array of wildlife within its savannah. 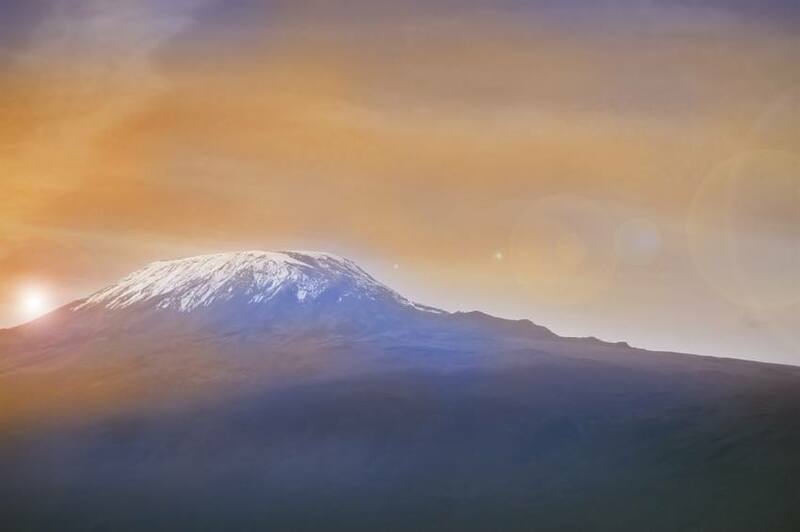 The north of the country is mountainous, with multiple different ranges and, of course, Mount Kilimanjaro falling within its borders. The coastal regions are more lush, featuring mangrove swamps and sandy beaches – the later especially on the coast in Zanzibar. 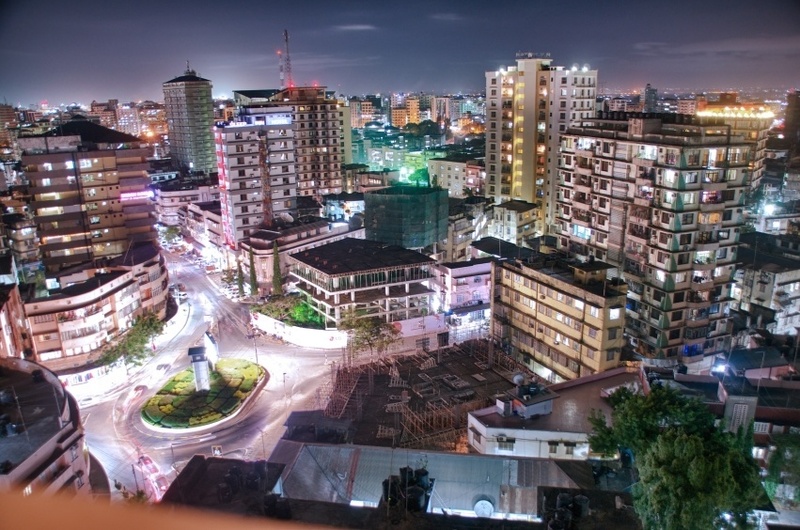 The largest and most important city in the country is Dar es Salaam, which was the capital until 1974. It is the financial centre of the country, largest city in all of East Africa, cultural capital, and is still home to many of the most important government administrative offices. The capital of Dodoma was transformed from a crossroads town to the home of the central government over the last several decades. As one of the first African countries to gain independence, Tanzania has prospered for the most part since then. 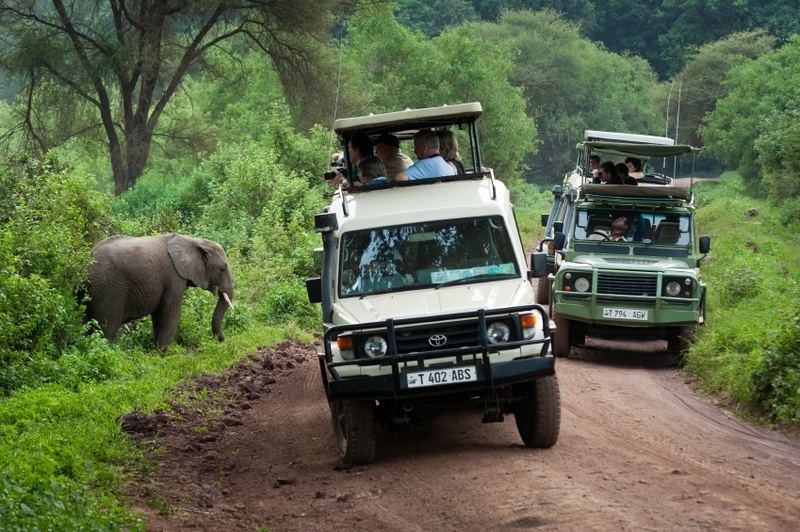 Today, it is a popular destination for those who want to experience the African wilderness up close. 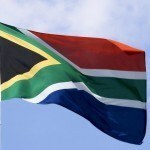 Stay tuned to the Current for our Country of the Week. We’ll explore the familiar and the foreign, plus uncover some hidden gems. See all of our previous countries here.